The purpose of Back 2 Roots project to initially educate, innovate and elevate the minds of the next generation on Black heritage, with an edge, which is creative, fun, positive and a hands on approach to learning using arts and media as means of exploration. 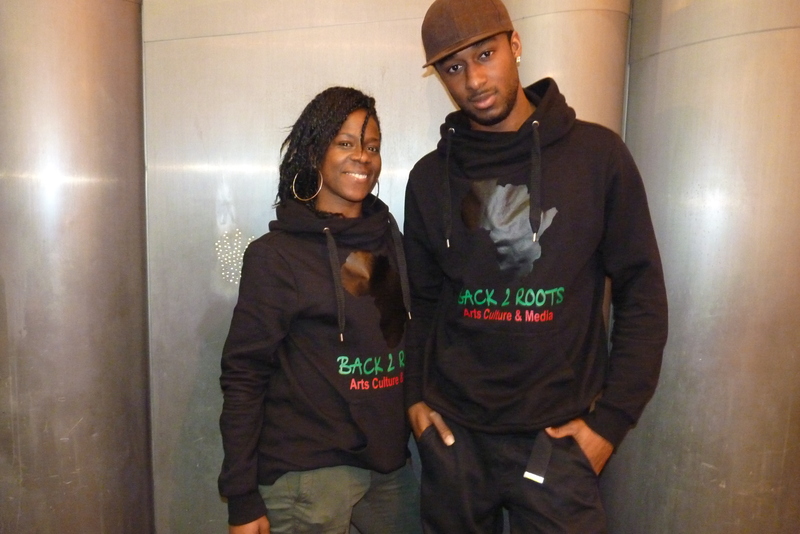 The Back 2 Roots organisations aims and objectives, are to use personal experiences to highlight and promote positive multi- cultural education using arts and media to explore history, culture and health. We provide inspiring, uplifting projects and events based on heritage, which ultimately have life changing effects on young people and acts to facilitate in bringing communities and cultures together. Through this organisation we provide a platform allowing young people to be heard from their perspective on issues, such as identity, culture and the everyday pressures of todays society. As professionally trained artists in Dance, Media, Poetry and Music, we use these forms as a tool of expression. All 3 founders of the project, are based in South Manchester ENG, where identity was a major issue for young people along with topics such as culture and heritage. Within the mainstream education system there wasn’t much focus on predominantly African history and mainly consisted of slavery, which rather than uplifted young people, kept one feeling upset and angry. With the expansion of the project, our voluntary work has inspired us to travel to places such as Egypt, Ethiopia, The Gambia, Mexico, looking at its historical landmarks, culture and its evident connection to black history and documenting these findings on a broader scale to gain first hand experience of the cultures, people and places where artefacts and history has very much been near to forgotten. With this, creating short films internationally is used as a tool to open the minds of others and educate. Our overall mission is to highlight positive attributes of culture breaking stereotypical stigmas that have ultimately evolved through mis education. We aim to build a community where the truth of self is readily available to all that want to take the journey into self discovery, breaking cycles on how we teach the next generation and ultimately making them artists, scolars, teachers and researchers on the path to knowing themselves. There is no true understanding to any statement, picture, book, place or thing until we take that step into exploration and experience it in its totality. Once we take these first steps, we are able to plug into a world where there are no limits to growth and expansion.